The artist Lorna Selim painted this picture of a typical Baghdadi qasr — “castle” or “palace” — from sketches she made in the late Sixties when the Iraqis were busy tearing down their architectural heritage and beautiful old homes such as this were coming under the wrecker’s ball. Lorna contacted us after reading “Memories” and said, from Violette’s description of her old family home and the map we produced, she was sure that this was indeed the building in question. We were so excited by her news we tried very hard to discover if it was the actual qasr. Sadly, of course, Violette is no longer with us but we have shown it around to the very few remaining members of the Shamash family who might be able to recognize it. Well, the jury’s still out. We have had two negative replies and a few “don’t knows”; but so far not one positive ID. We very much wanted to include it in the new American edition of “Memories” which is being published in the United States this month (see previous post), but because of the uncertainty had to leave it out. If anyone can help identify it PLEASE let us know! 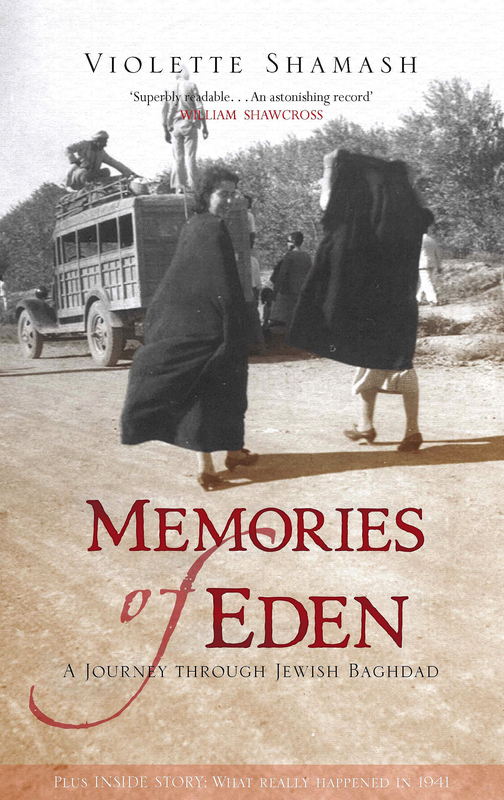 Mira and I are proud to announce the publication of a new edition of “Memories of Eden” for the US market, later this month, by Northwestern University Press. We have been collaborating with the Press, based in Evanston, Illinois, for nearly two years and are pleased to say this new version contains several new photographs as well as enhancements to those in our first edition. Some readers have added to our knowledge of the period and we have profited from their input by including the points they have raised. 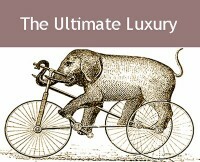 The new cover is very different from our first effort, and the Press has done a great job of the entire jacket design. It is available for pre-order from Amazon.com now; please watch out for it in a bookstore near you in the States very soon. We are heading for the United States next month to give a few talks to coincide with the launch, planning to visit Chicago, Boston and New York. We’ll post details as soon as possible. 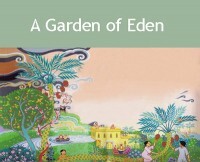 According to legend, the Garden of Eden was located in Mesopotamia, today’s Iraq, and for millennia the Jews resided peacefully there. 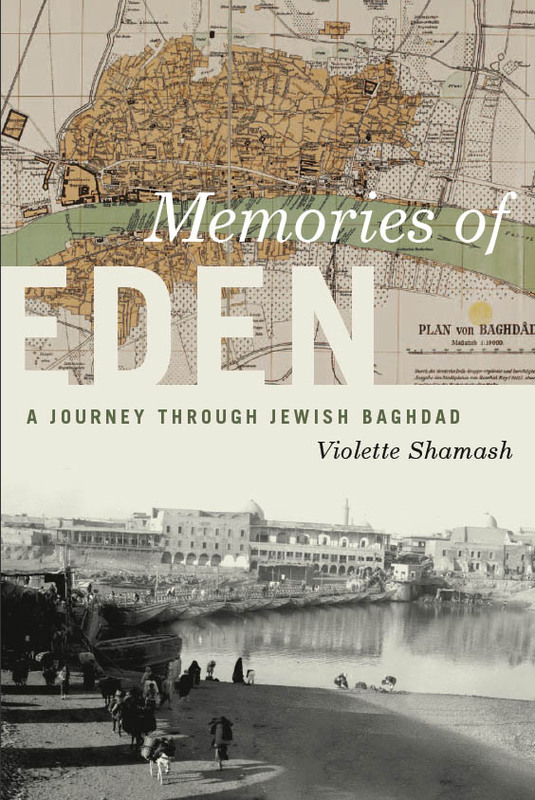 Memories of Eden: A Journey Through Jewish Baghdad reconstructs the final years of the oldest Jewish community in the world, using the letters and other writings that Violette Shamash (1912-2006) sent to her daughter Mira Rocca and son-in-law, the British journalist Tony Rocca, over a period of twenty years. Collected and edited by the Roccas, the writings compose a deeply textured memoir—personal, yet revealing of the complex dynamics of the Middle East. Shamash creates an exquisitely detailed portrait of like in the City of Caliphs, beginning near the end of Ottoman rule in 1917 and running through the British Mandate, the emergence of an independent Iraq in 1932, and the start of dictatorial government. Shamash clearly loved the world in which she grew up but is altogether honest in her depiction of the problems facing Baghdad’s diverse population. That world was shattered by the Farhud, a brutal massacre of hundreds of Iraqi Jews over two days in 1941, which Shamash witnessed firsthand. 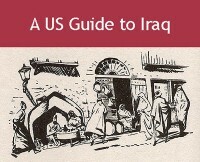 An event that has received very slight historical coverage, the Farhud is further described and placed in context by Tony Rocca in his afterword. VIOLETTE SHAMASH (1912-2006) was born in Baghdad. 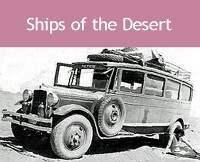 In 1941, following the Farhud, she and her husband and their two children fled Iraq for India. They subsequently lived in Palestine, Cyprus, and Israel before settling in London in 1964. Violette began writing what would become her memoir in the 1980s. MIRA ROCCA, Violette’s daughter, worked in the U.S. Embassy in London and Tel Aviv, and in the travel industry before she and her husband, Tony, became hoteliers and winemakers in Tuscany. TONY ROCCA, a journalist, spent much of his career in London writing for the Daily Mail and the Sunday Times, and in New York as U.S. correspondent for the Mail. His freelance work has appeared in a variety of U.K. and U.S. publications, and he is the author of a memoir, Catching Fireflies. READ Amazon’s customer reviews of the book HERE. We’ve just returned home to France after presenting our book to a very lively London University audience at the invitation of Professor Colin Shindler of the School of Oriental and African Studies (SOAS). It was well attended, and sparked a good debate. We called it “An Illustrated Journey into Jewish Baghdad” — an audio-visual presentation comprising more than 160 pictures and illustrations, many not seen before. Our visit to the UK coincided with the reopening of the Jewish Museum in London after major refurbishment. We’re currently in discussion with the museum’s directors about holding a similar event there later this year, possibly in the autumn. Which leads us to say: if any other university, college, club, group, in Britain or elsewhere* would like us to give a talk on the same basis, please don’t hesitate to get in touch. *We are hoping to spend several weeks in the USA in the Fall, most likely from mid-October to late November.